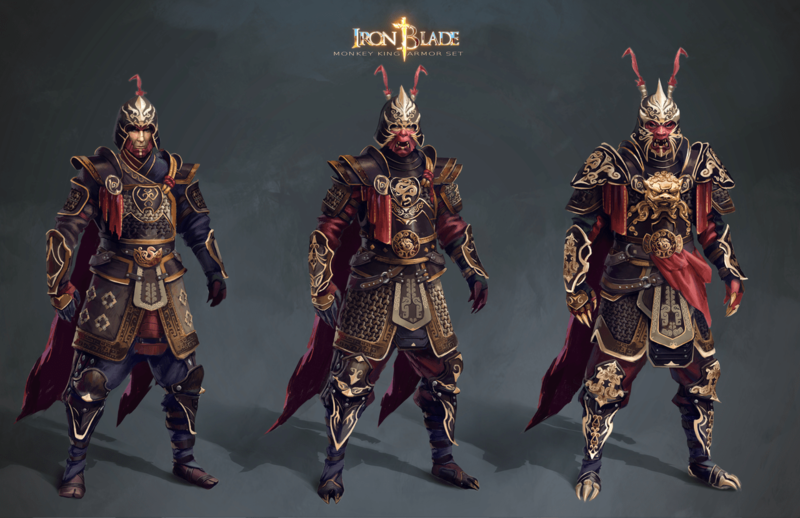 Iron Blade is a mobile game, a medieval fantasy game at that. However never mind that. Let Alex Lazar‘s art speak for it. 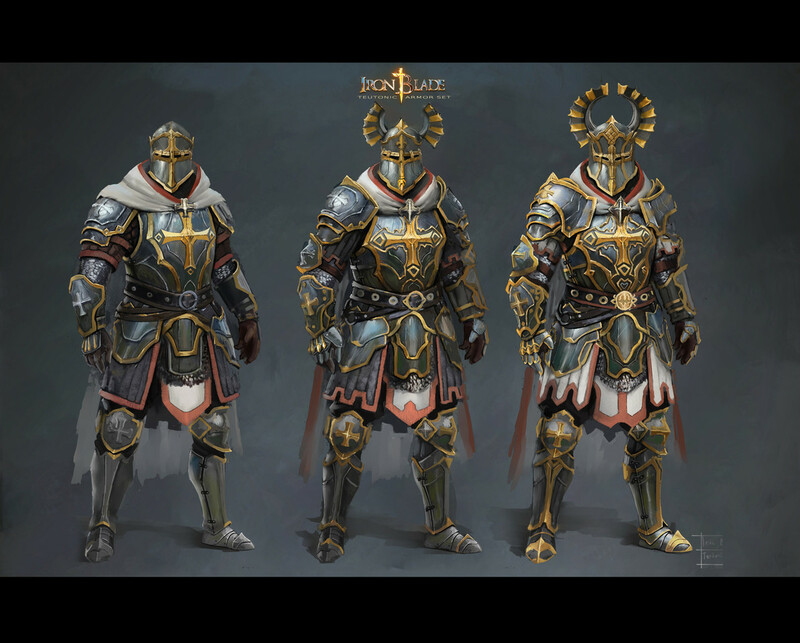 His armor and character design/conceptual art are all about adding trims and details, designed to give the players a reason to keep evolving their characters in the visual sense.